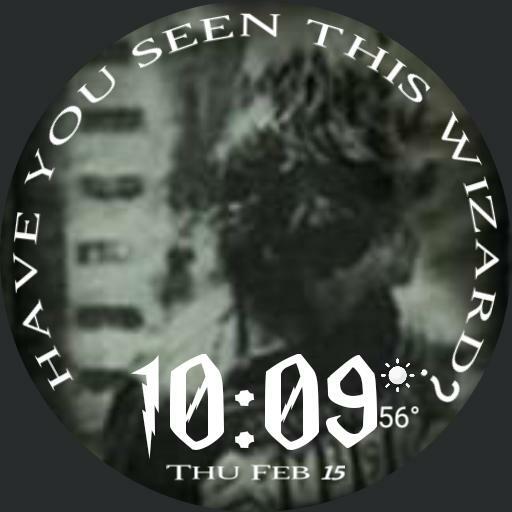 Sirius Black gif animation with time, weather, temp, and date. Im not sure why the preview image has the weather and temp overlap the time but it doesnt do that. At least not on my watch.